PRINCESS DIANA was “incandescent” when an uncomplimentary book was set to hit front pages to rival her own biography, so the Princess of Wales leaked the bombshell news about Sarah Ferguson and Prince Andrew’s separation, a royal documentary claims. Princess Diana married Prince Charles in 1981 and quickly became a well-loved royal and international figure. 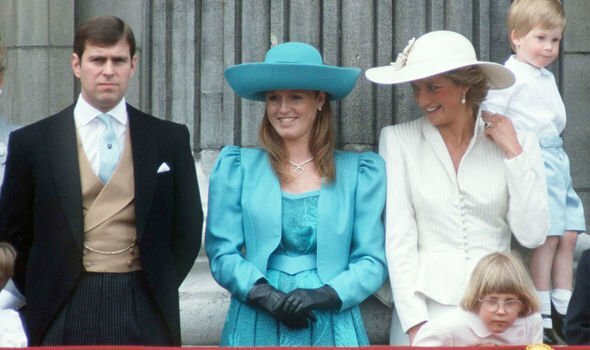 When Sarah Ferguson – known affectionately as Fergie – joined the Royal Family in 1986, on her marriage to Prince Andrew, the pair of royal women were initially firm friends. 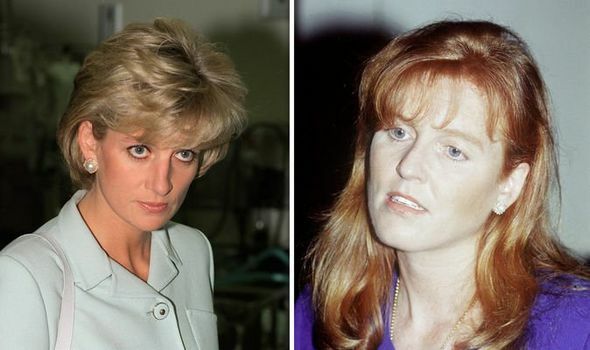 However, during the course of their royal careers, the Princess of Wales and the Duchess of York had many moments of rivalry, including one explosive moment in 1992 which caused long-lasting damage to Fergie’s standing in the Royal Family. 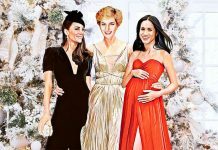 The Channel 5 documentary “Royals at War”, which aired last week, heard from royal experts on the complex relationship between the two women. 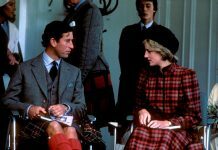 Royal biographer Andrew Morton recalled how Diana was furious when an uncomplimentary rival book was due out weeks before Diana’s own, which she collaborated on with Mr Morton in 1992. Mr Morton continued: “I said, ‘Well, thats a fact’. So I wrote a story about it, which duly appeared on the front pages. The Duchess of York faced the flak from the “furious” Queen when the news about the separation was leaked, with lasting consequences. Royal author Tina Brown, in her 2007 book “the Diana Chronicles”, writes: “The Queen was personally infuriated by the leak”. The Palace was “convinced the Duchess had handed out the information herself”, even “accusing her of hiring a PR company” to hand over the information to the press. The leak was “ruinous for Fergie’s relations with the Palace” and later would severely affect her financial negotiations during her 1996 divorce from Prince Andrew. The Channel 5 documentary also heard from the Evening Standard’s royal editor Robert Jobson, who said: “Diana was quite calculating when it came to Fergie on occasion. “I remember Diana was going to be offered a new car, and she said ‘I’ll let Sarah try that out first so I can see what the reaction would be’. Former royal aide Dickie Arbiter commented: “Diana felt Fergie was a bad influence. Biographer Lady Colin Campbell added: “Sarah is not wily.